Featured in main subscriber box on 26 July 2018. Find London Fields Brewery on Twitter at @LdnFldsBrewery and on Instagram at @londonfieldsbrewery. For a hefeweizen I’d say to serve this beer between 4°C and 7°C, and for an IPA I’d say between 7°C and 10°C. For this hybrid of the two, maybe shoot for the overlap and aim for 7°C, perhaps just a shade under. Stick it in the fridge for about an a bit more than an hour. Maybe up to 75 mins. IPA & wheat beer hybrid with bursts of banana and citrus. Some white IPAs are more like a hoppy wit beer – that’s the Belgian version of a wheat beer with flavours of orange and coriander. But this one is “an unruly fusion of hefeweizen and IPA” – so more German in character. This means a soft, creamy body with – in classic examples – a distinct banana and cloves aroma that comes from the yeast. We know that London Fields have used a German weiss yeast, so the banana and spice should be there. On top of which, repping the IPA side, we have a hop pairing that’s something of a craft beer classic: Citra and Mosaic. Sounds like a fruity mofo – and with any luck it’ll be lovely and refreshing on what will no doubt be another stiflingly hot evening for many of us. For all it says IPA, I think this one’s going to remain a fairly light beer and stay fairly close to its hefeweizen roots, with just a little hoppy citrus bite over the top. So… I think stick to lighter foods. If you happen to have some Weisswurst kicking about that’s supposedly good with hefeweizens and might work here too. Failing that, seafood or salad should work. But the thing that’s sticking in my mind right now is a key lime pie. That is a suggestion for a hefeweizen pairing that should work even better with this beer thanks to those citrus and tropical hops. 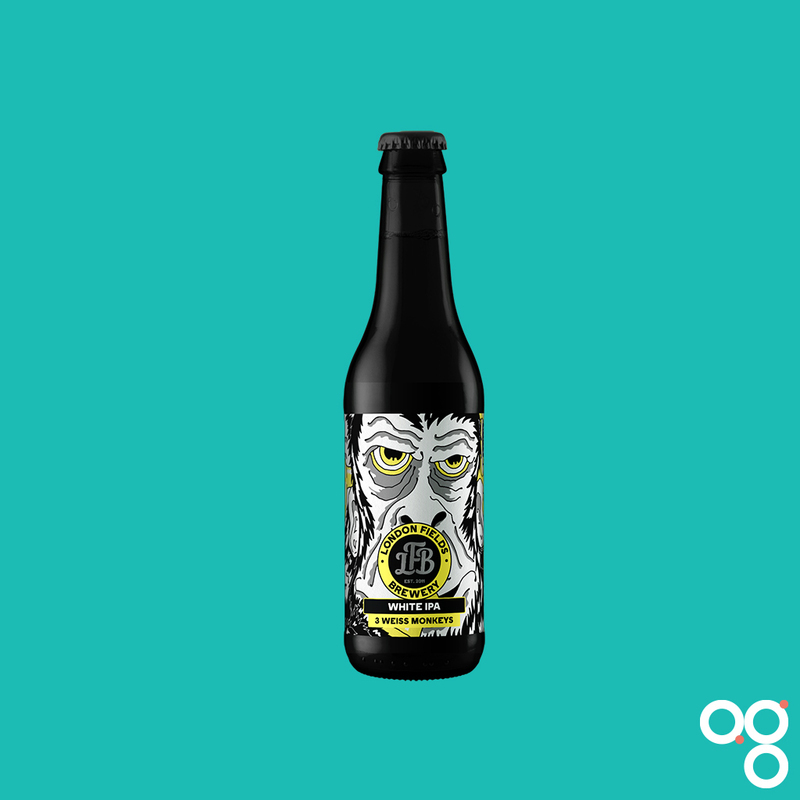 Read more on this beer from BeerBods and London Fields Brewery. Newer Post Twisted Barrel Ale, Detroit Sour City	Older Post Cloudwater: repeat recipes on the horizon?